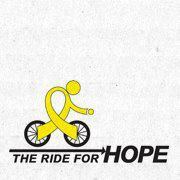 The Ride for Hope celebrated it’s 9th year this weekend and it was my second year being involved. 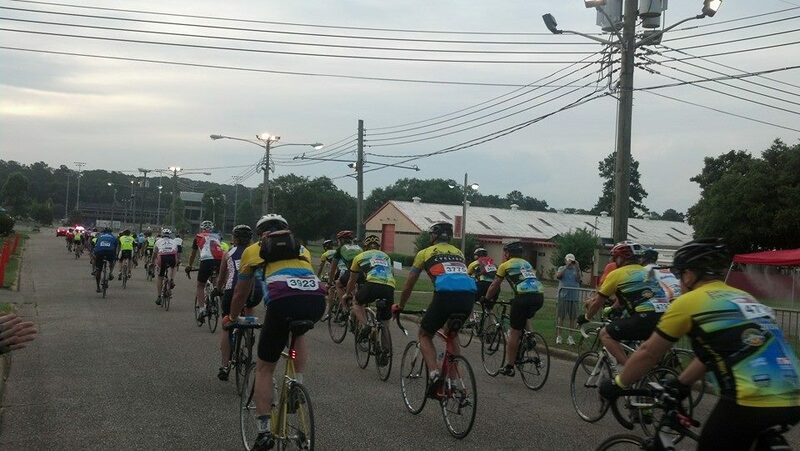 The Ride for Hope, a Tallahassee cycling event, was created by two brothers in honor of their father and cancer survivor, Lou Farrah. 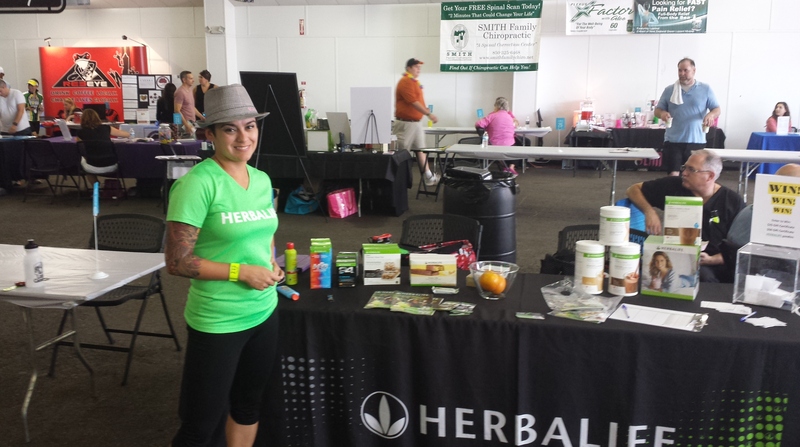 Lou’s vision was to promote healthy lifestyles through activities and awareness. As a result, the Ride for Hope, is “‘not just a ride’, but also a family friendly event that includes the cycling courses, a health fair and expo, a family fun area, music, food, and so much more” (Ride for Hope). During the Vendor Expo and Family Health Fair there was one thing that people said over and over when I asked them how far they were riding… just 11, just 29, just 40, just the metric century, just the century. We would never say “it’s just cancer” or I am “just riding for my loved one who is fighting cancer.” Each and every person that showed up raised money for cancer, cycled through many miles under the hot Tallahassee sun. Whether it was 11 miles or 100, I want to say thank you! Thank you for getting up early on Saturday morning and helping fight the fight. Thank you for riding for those who can’t.